A finding by the South African antitrust regulator that more than a dozen local and international banks colluded to rig foreign-currency trades will bolster government accusations that the nation’s biggest lenders are monopolising the financial system and failing to address racial inequality. The Competition Commission on Wednesday said banks including Investec, Standard Bank, Bank of America Merrill Lynch and JPMorgan Chase & Co participated in price fixing and market allocation. It referred the case to the Competition Tribunal, asking it to declare that the banks contravened the Competition Act and rule that some of them pay fines of 10% of their annual revenue. “These acts of corruption have crudely exposed the ethical crisis in the South African banking sector,” President Jacob Zuma’s ruling ANC said in an e-mailed statement. The ANC urged the government to “move with the greatest urgency to diversify the financial services sector, introduce new players and irreversibly transform this industry in favour of the people and the nation”. South Africa’s five biggest lenders jointly control about 90% of the local banking market, and all of them with the exception of Standard Bank have white CEOs — a status quo that has exposed the industry to political criticism. 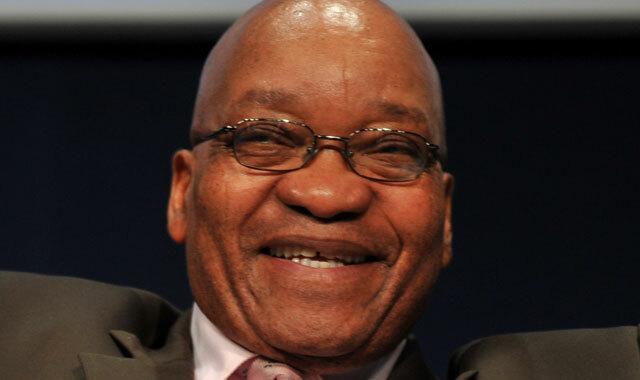 Zuma has suggested that Standard Bank, Barclays Africa Group, FirstRand and Nedbank may have colluded when they closed accounts operated by companies controlled by members of the Gupta family, who are his friends and are in business with his son. Zuma told lawmakers on Thursday that government will act against those who engaged in market abuse, collusion and price fixing. Finally the Tapeworms can get their Gupta Bank or subsidiary of the SA treasury! How’s that pension looking now guys and gals?